style="font-weight: 400;">Chronicle (2012), Trank’s now infamous battles with Fox over tone and content made for an experience that’s unbelievably flat in both. One minute Doom (Toby Kebbell) is jealous of Reed Richards (Miles Teller), the next he’s getting drunk and supporting delusions of grandeur with the guy. Throw in a rushed “bonding” montage and the worst CGI this side of the 70’s, and Fantastic Four “completely unravels at the halfway point.” It's sadistic, really, what Trank and the studio forced upon their fans. Talented actors Teller, Jamie Bell, and Michael B. Jordan are depressingly underused, as is Kate Mara, who doesn’t even get to board the ship to attain her powers! 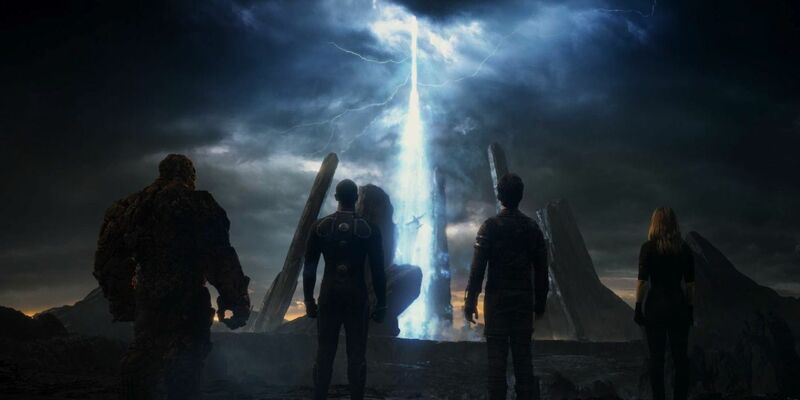 Wrapped up in the a conclusion so anticlimactic it's almost comical, this Fantastic Four is a fantastic flop.